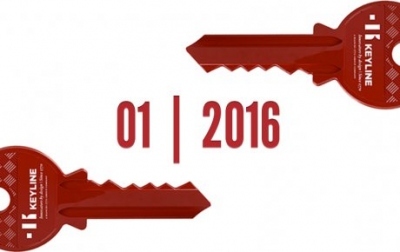 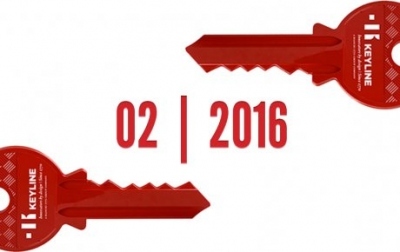 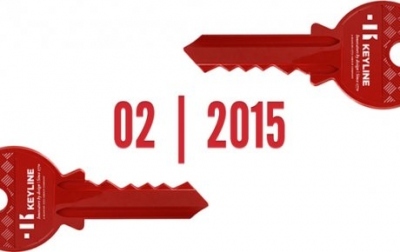 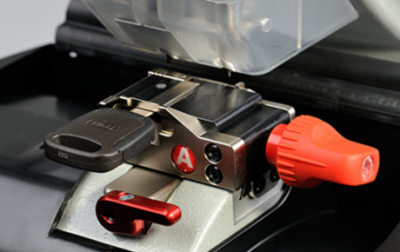 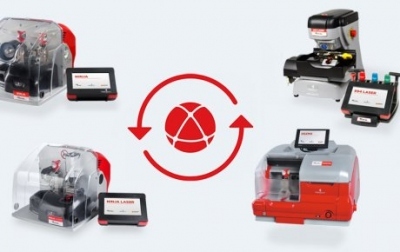 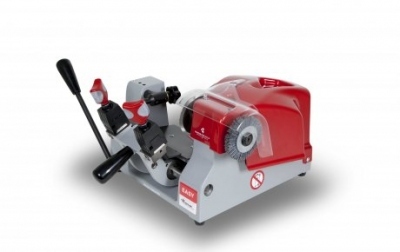 Liger update, great news for all electronic key cutting machines! 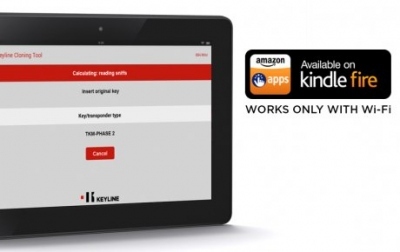 Keyline Cloning Tool App arrives on Kindle Fire! 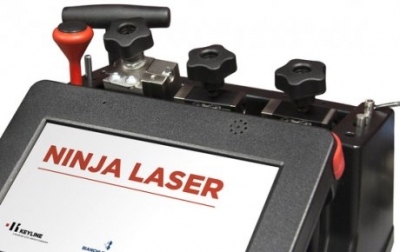 Optional accessories for Ninja Laser! 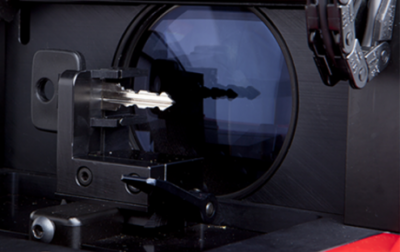 New software update for 994 Laser! 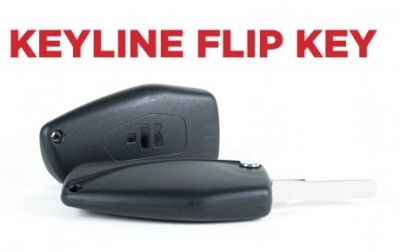 New design for Easy, even more ergonomic and functional! 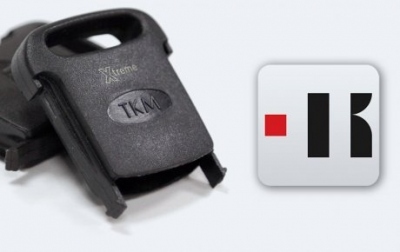 TKG. 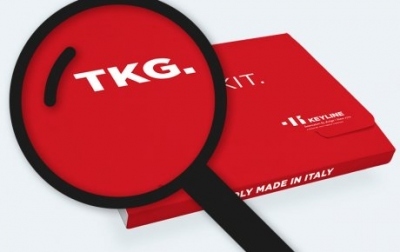 KIT: EVERYTHING YOU NEED TO USE IT AT ITS BEST!